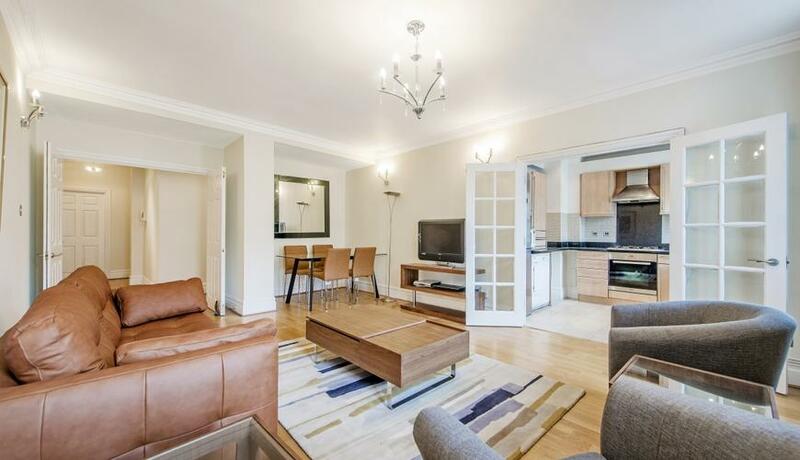 Luxury three double bedroom, two bathroom fully modernised apartment to rent set in the heart of Marylebone. Situated on the third floor with a lift to the rear of this period portered building this apartment is unusually quiet given it's fantastic location just off Baker Street. 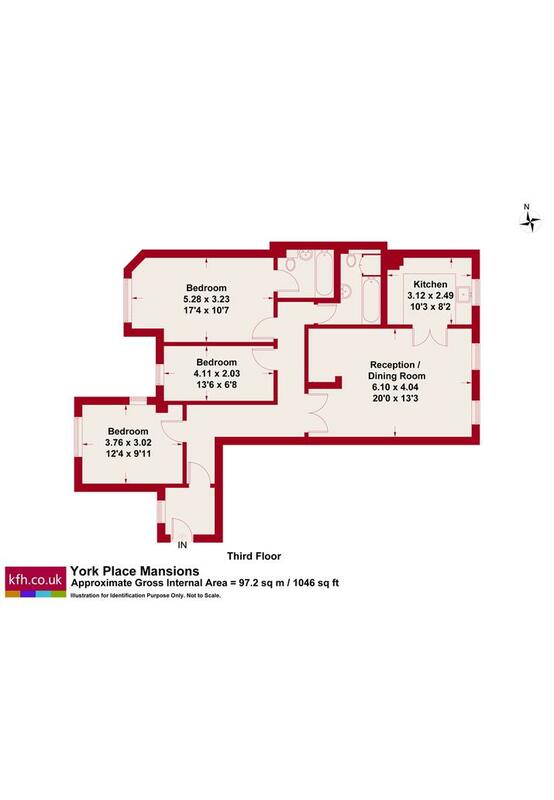 Comprising of three bedrooms, two bathrooms the flat benefits from wooden flooring, large through lounge, separate kitchen and ample amount of natural light.